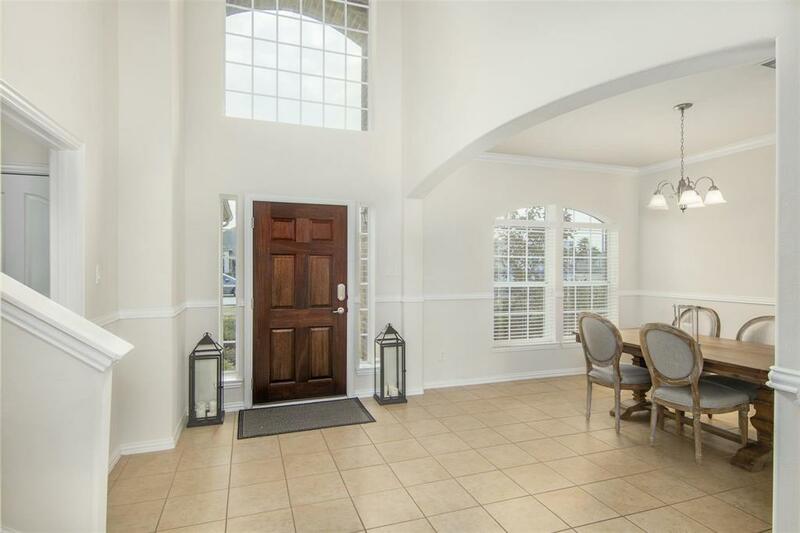 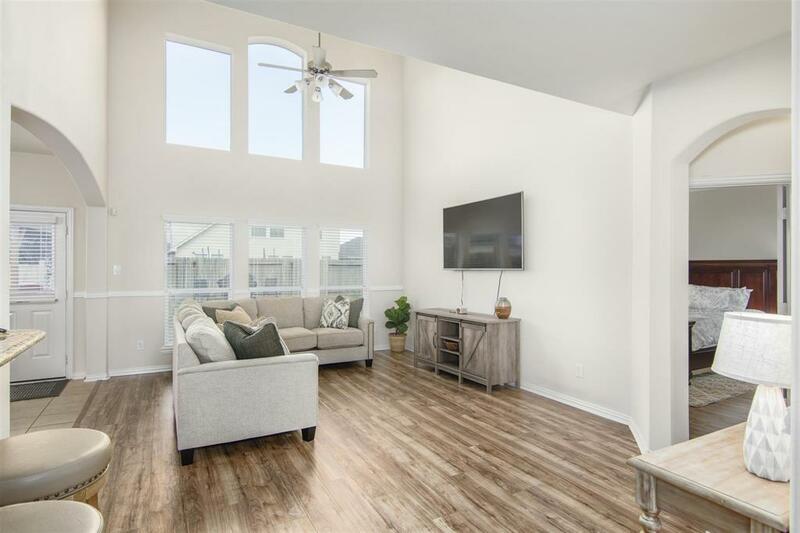 Captivating Home in popular Bay View in Bay Colony! 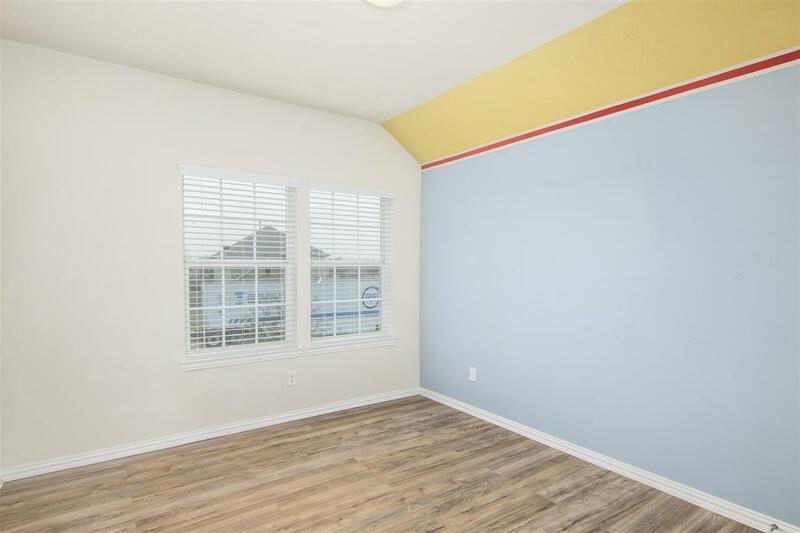 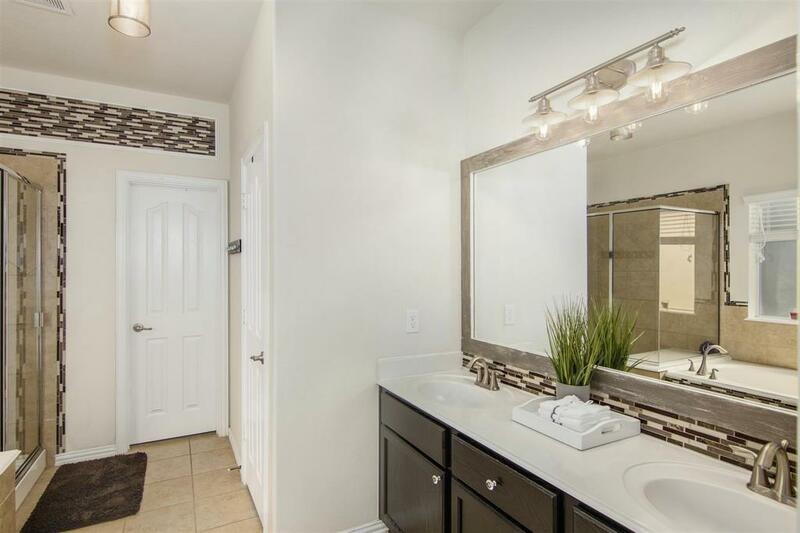 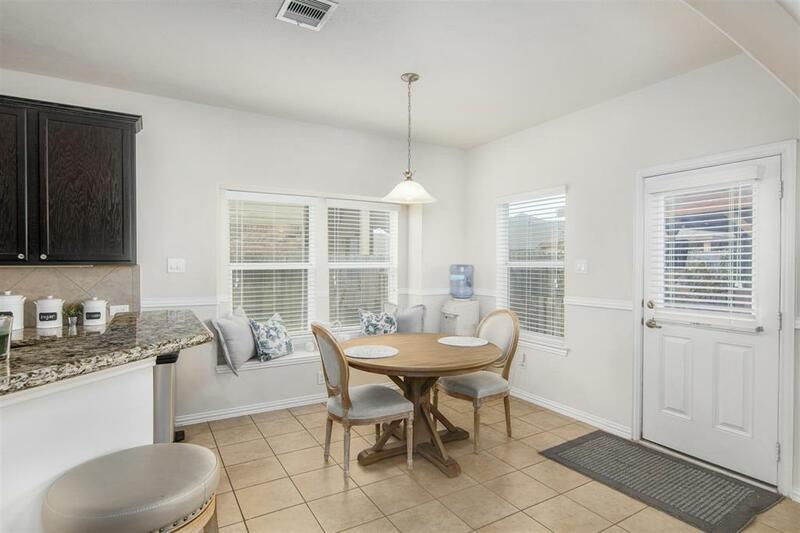 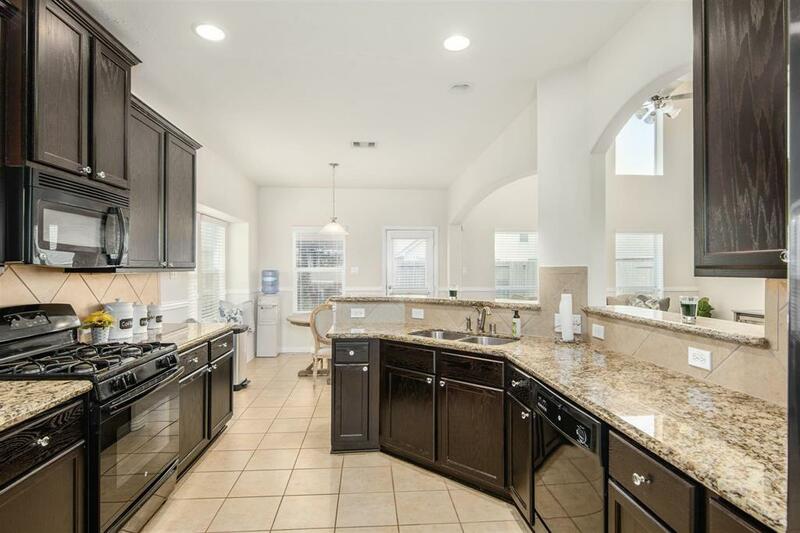 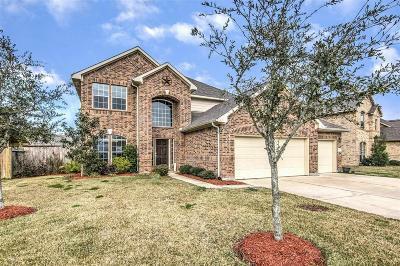 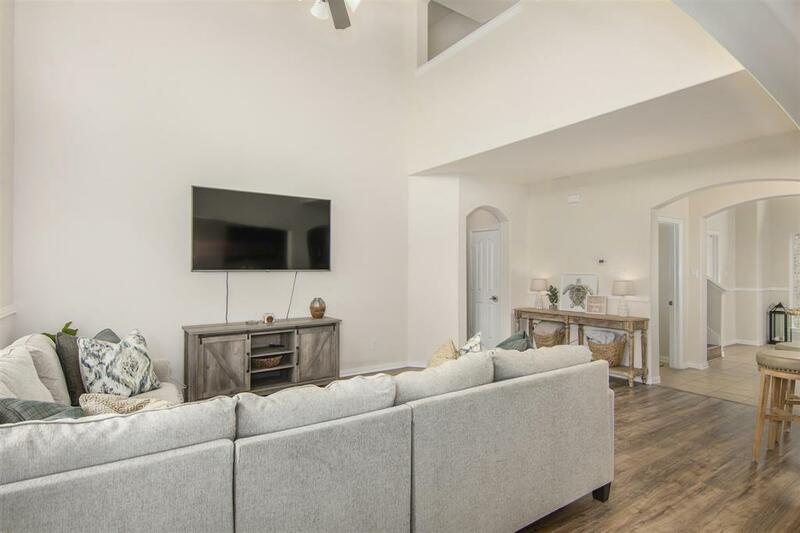 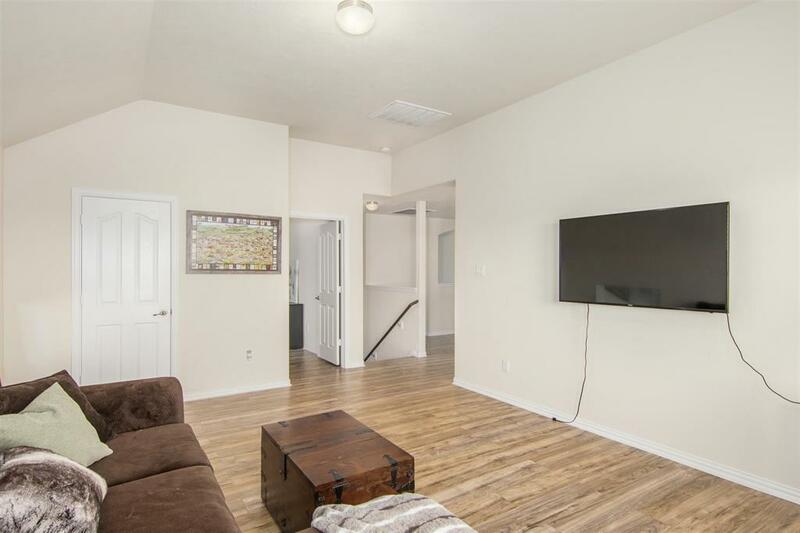 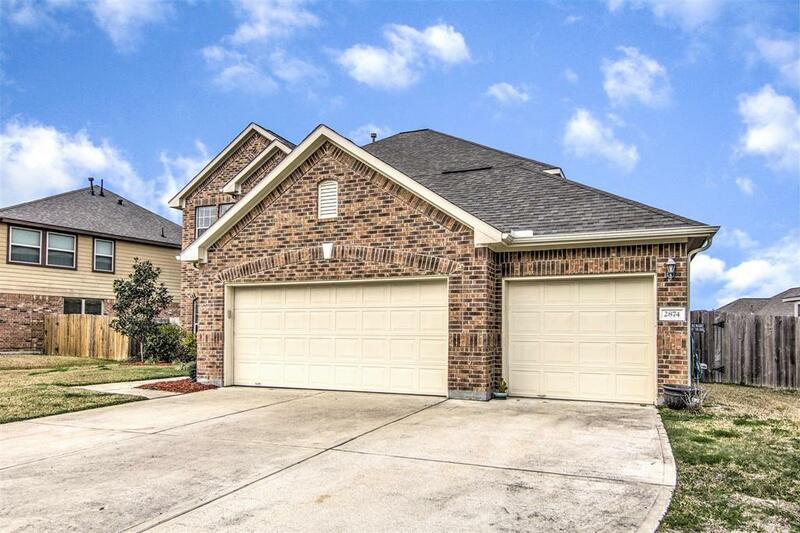 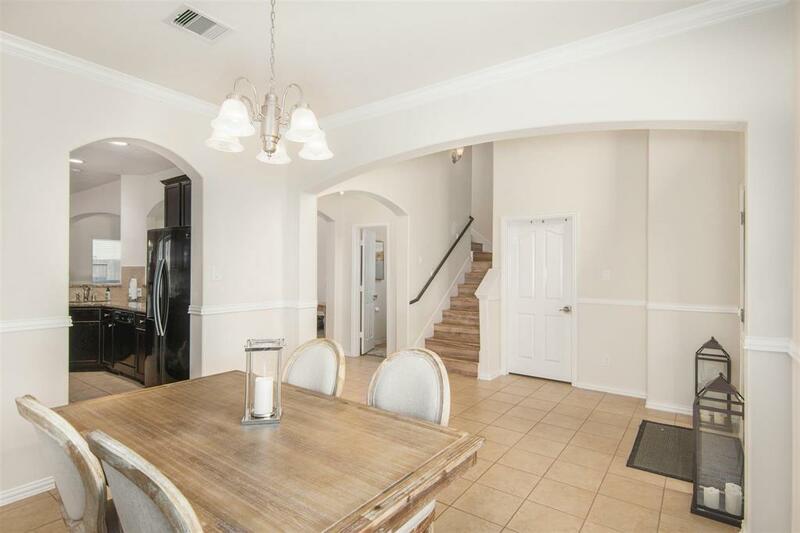 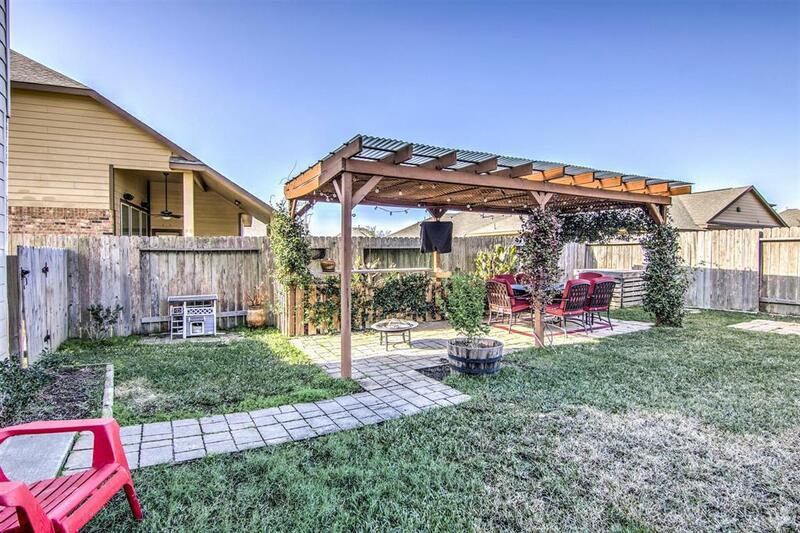 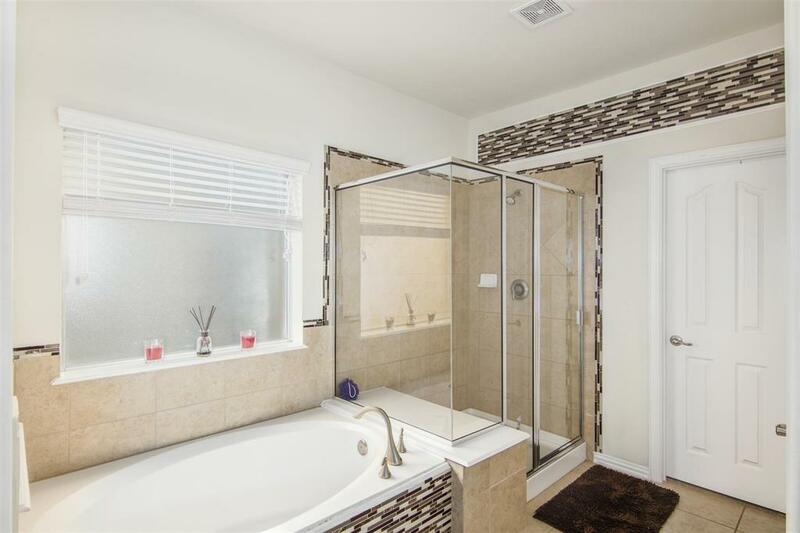 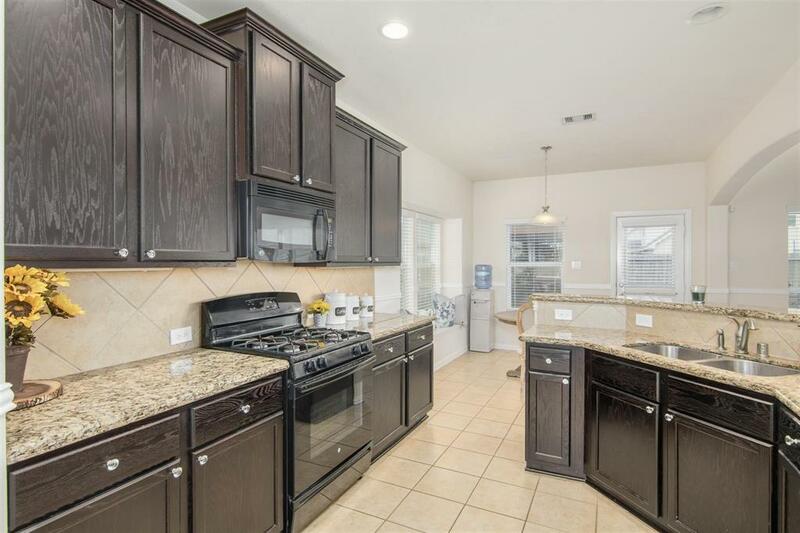 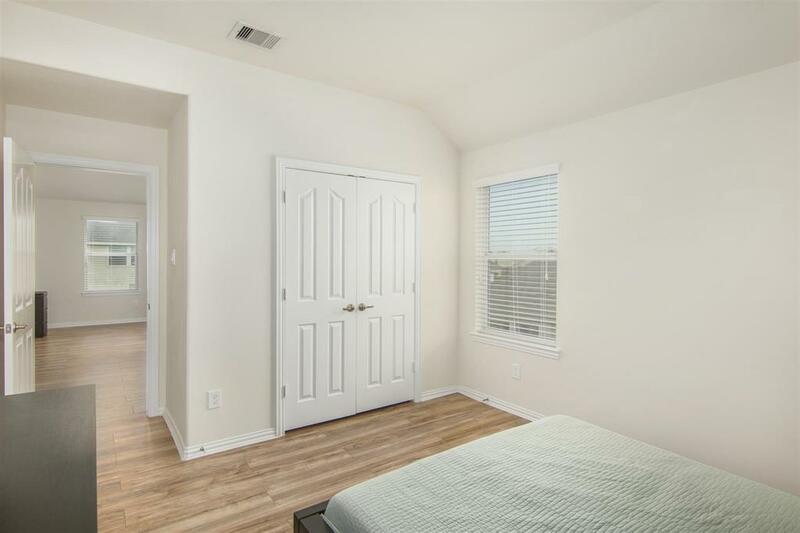 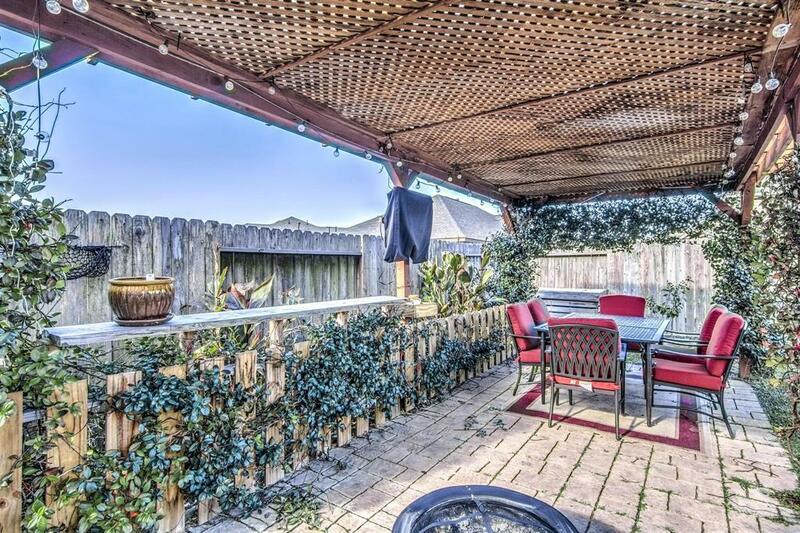 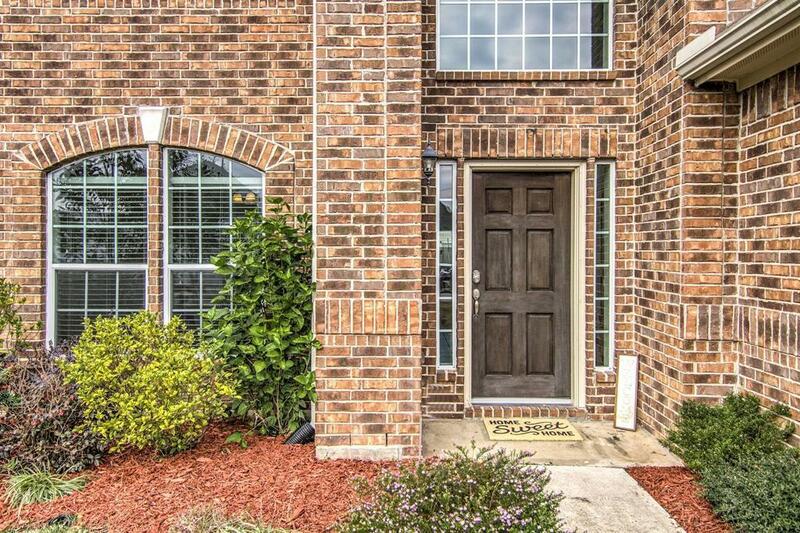 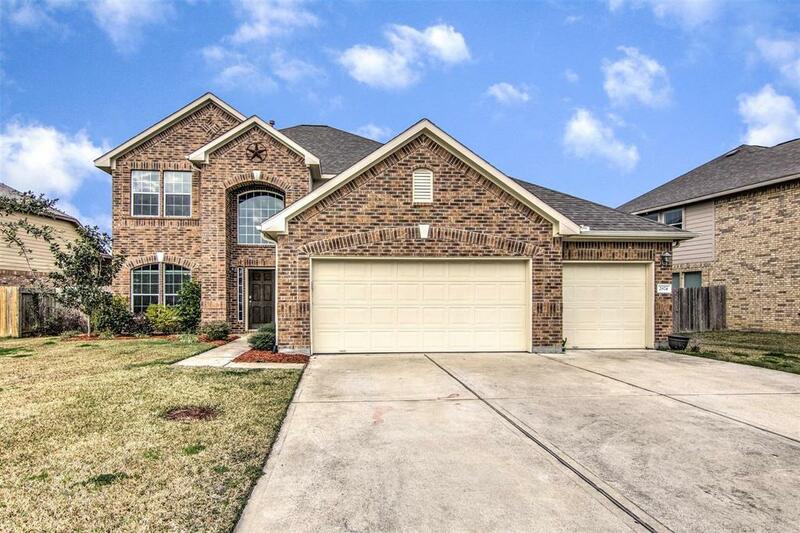 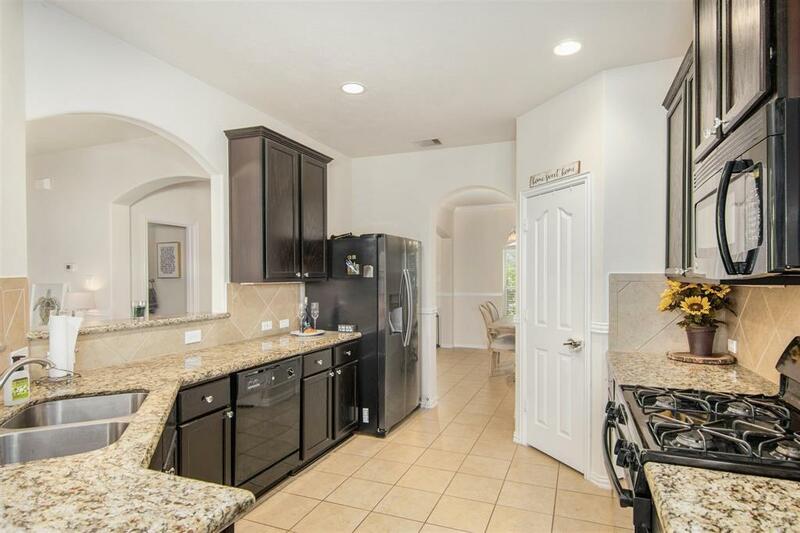 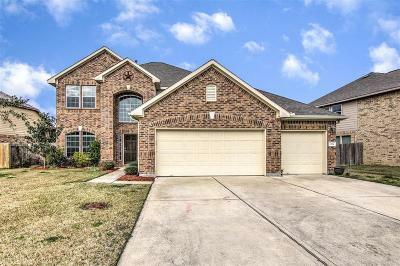 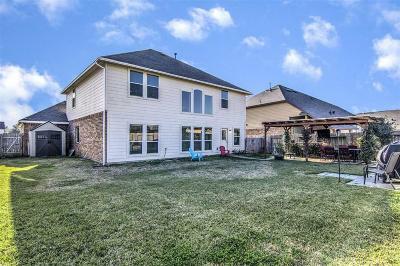 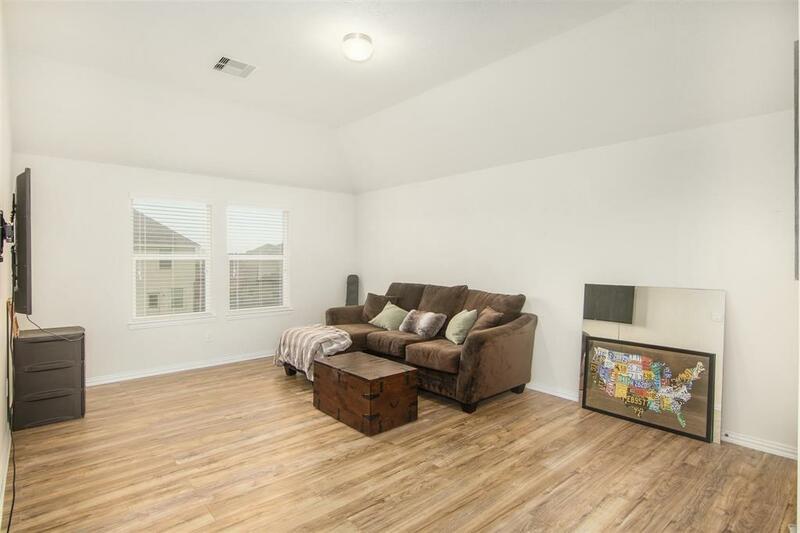 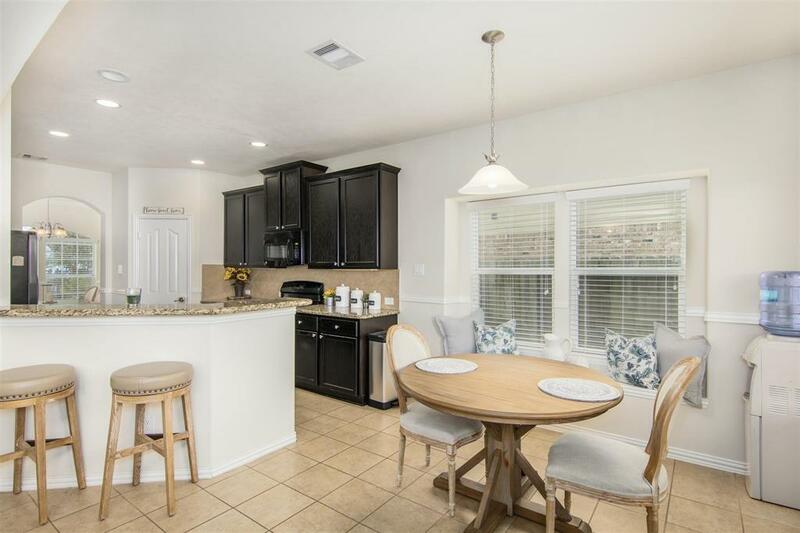 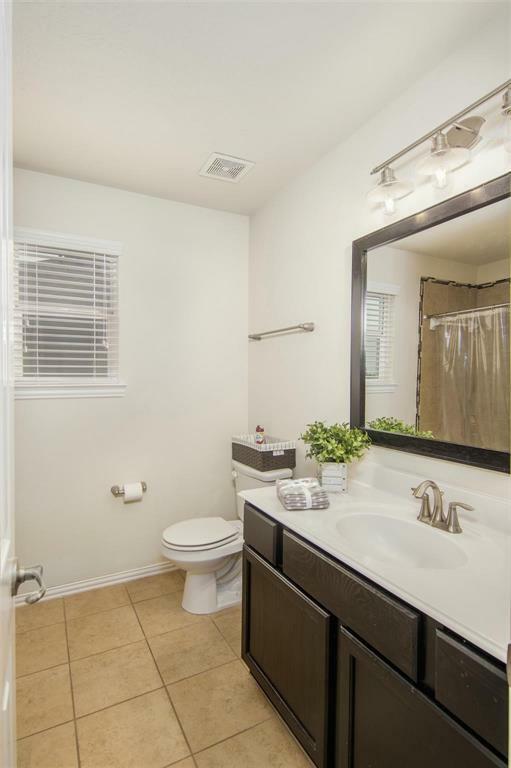 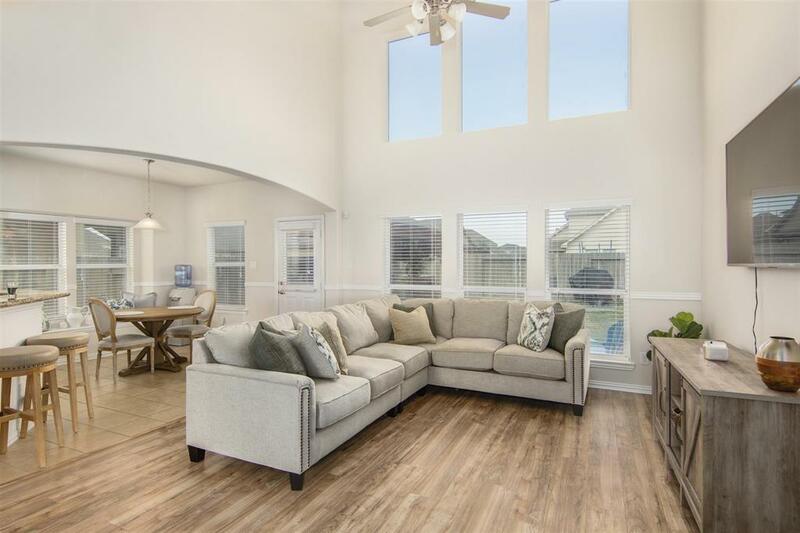 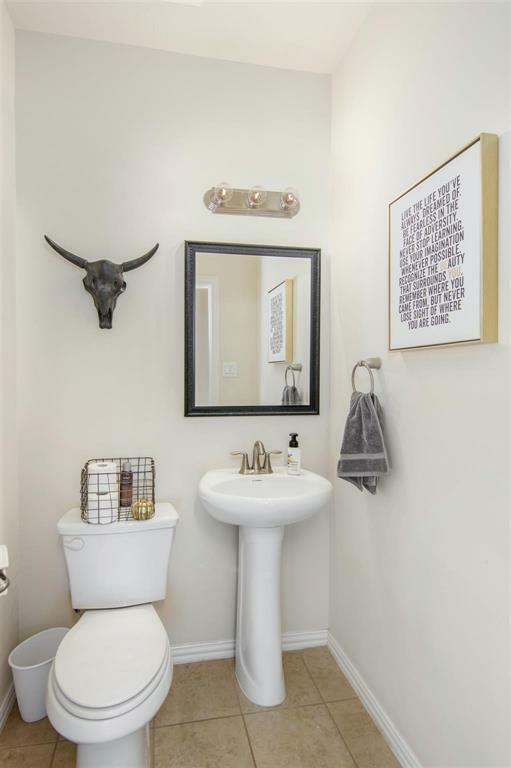 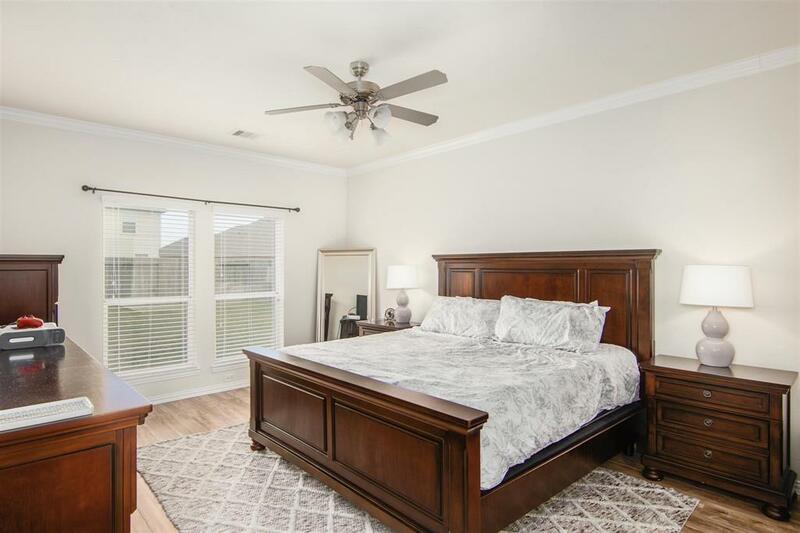 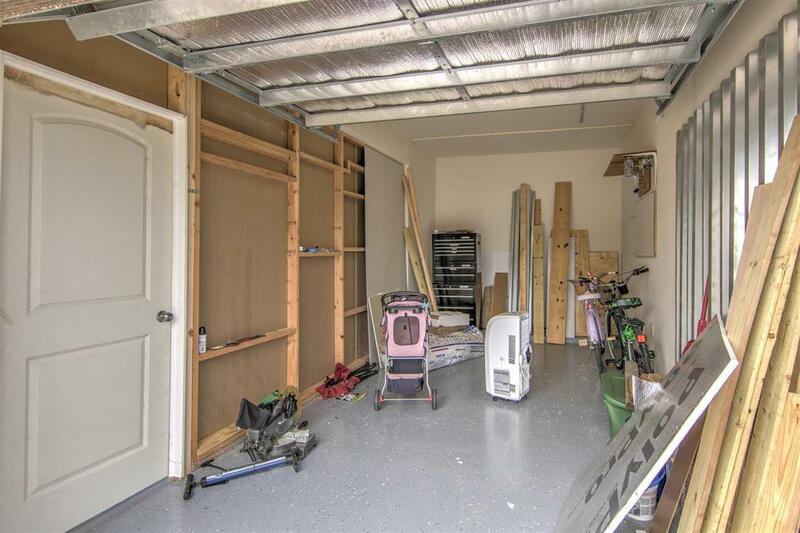 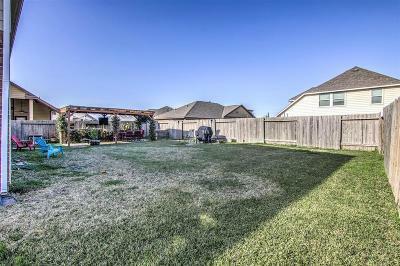 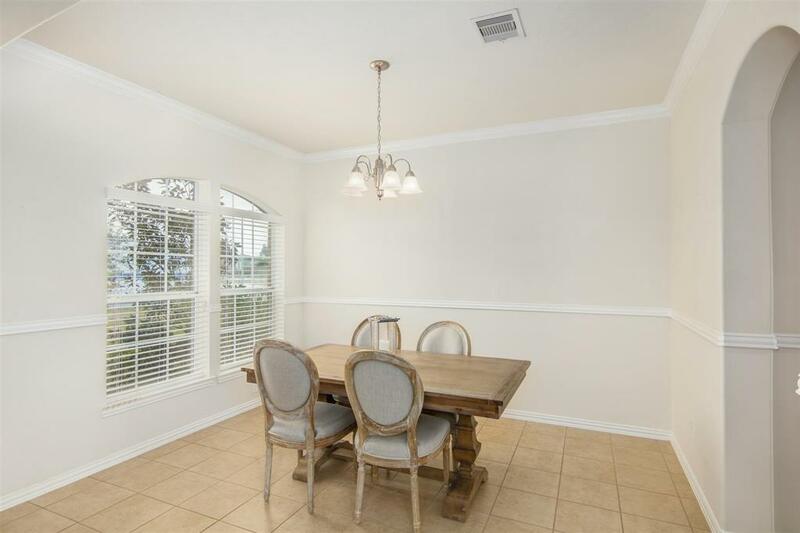 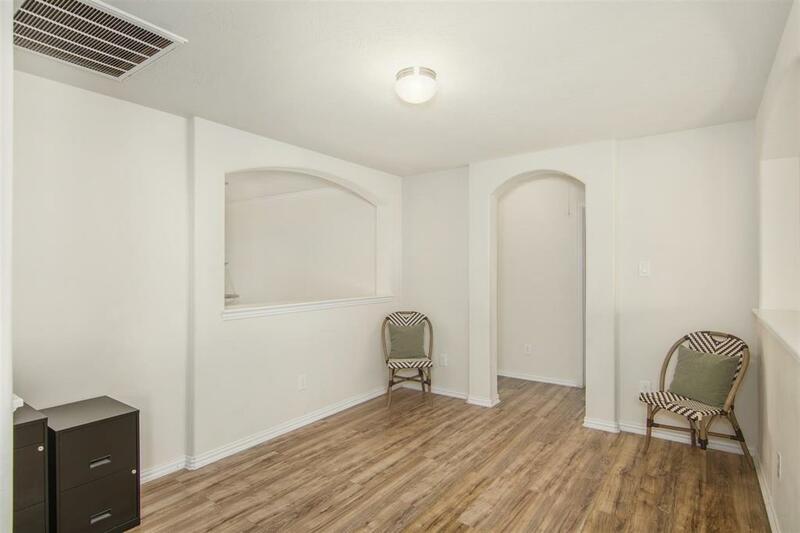 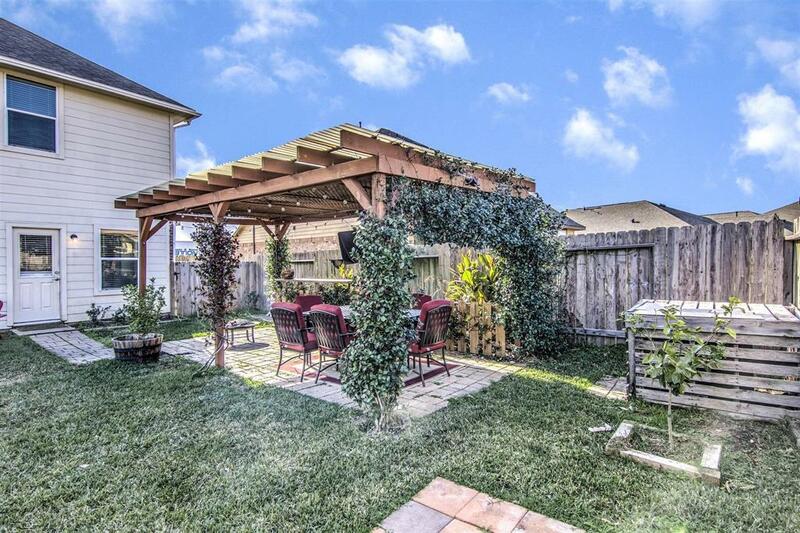 This spotless home is located close to I45, medical facilities, popular eateries, and HEB. 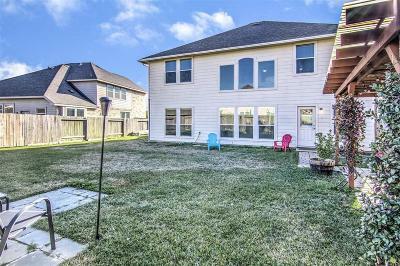 Easy commute to Houston and Galveston. 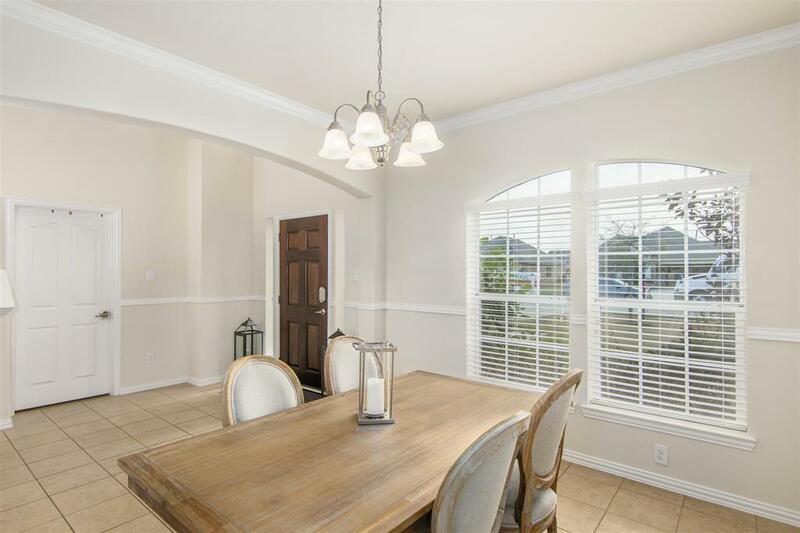 Step inside and discover a formal dining room, spacious family room and modern kitchen complete with granite counters. 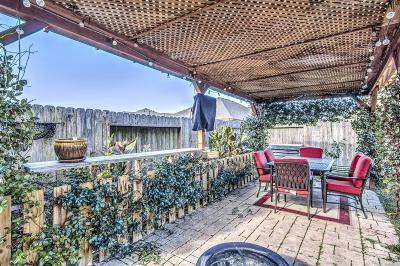 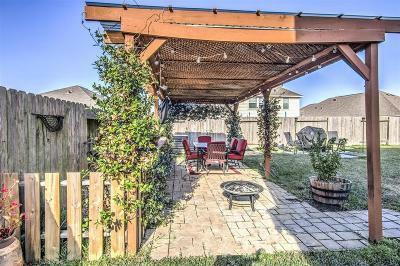 The backyard features a pergola patio for relaxation. 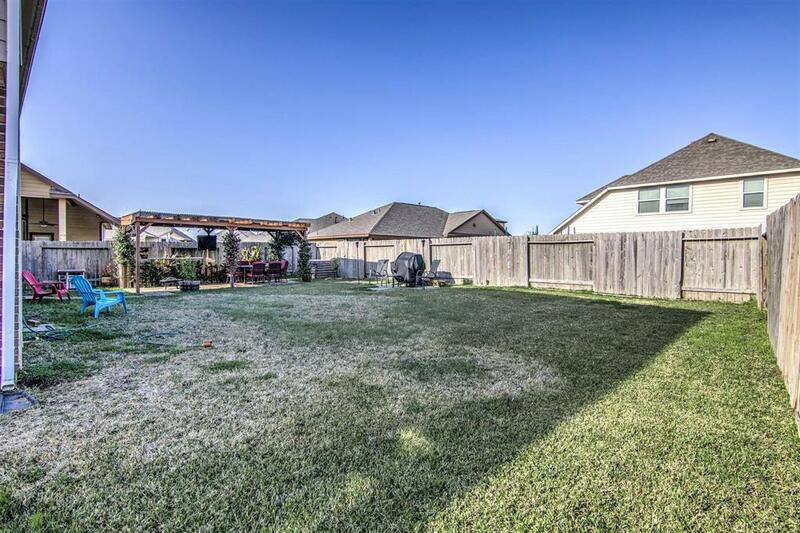 Nice landscaping surrounds the home along with a fully sodded backyard which makes this home better than new! 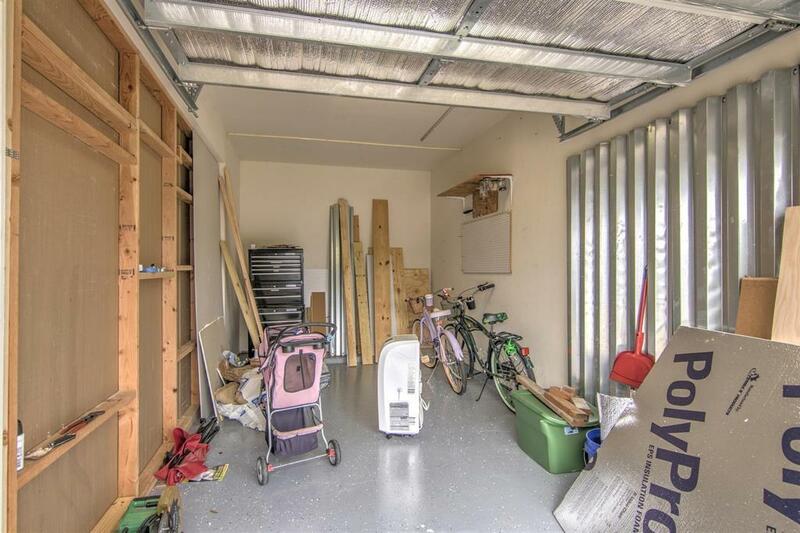 The 3 car garage is absolutely perfect for an extra car, motorcycle or toys. 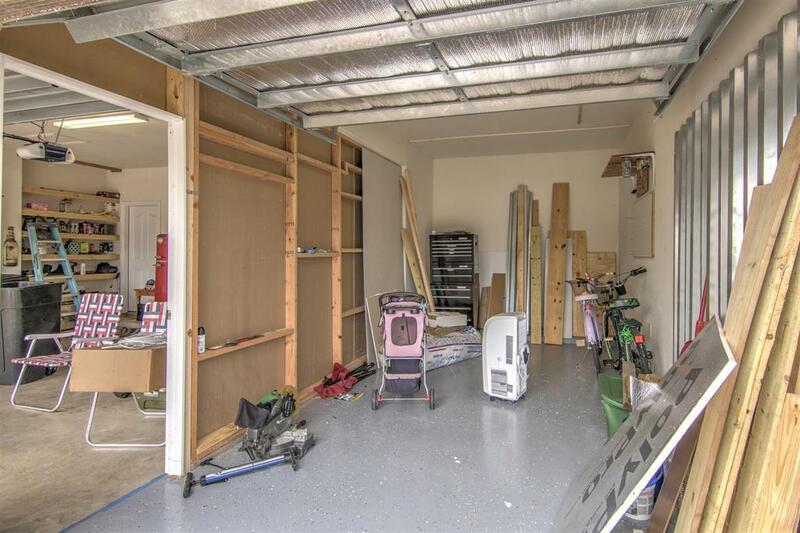 The 3rd bay is partially enclosed and would make a great workshop! 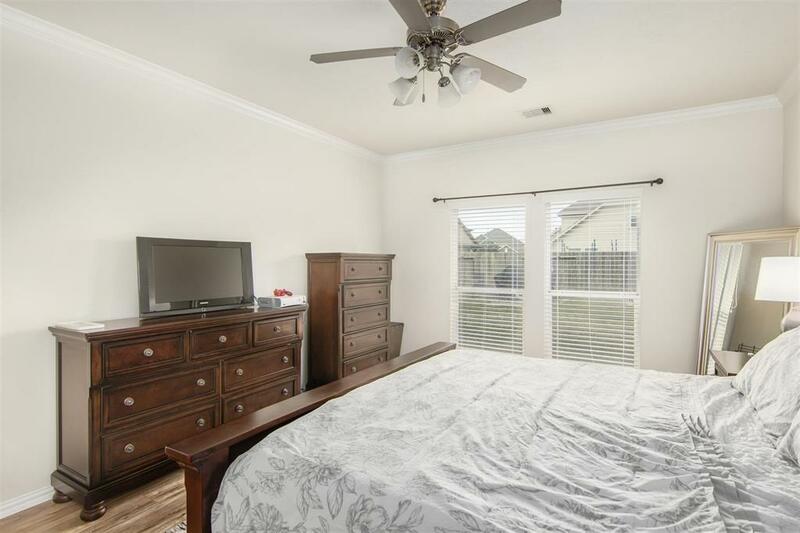 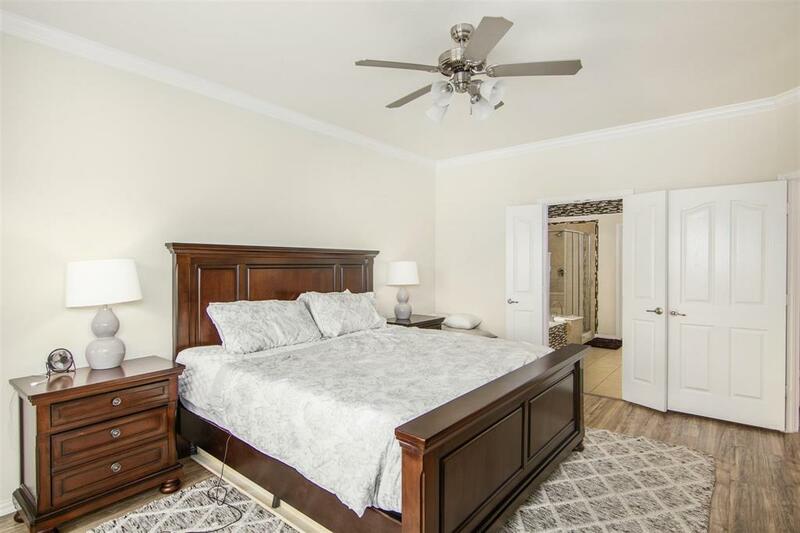 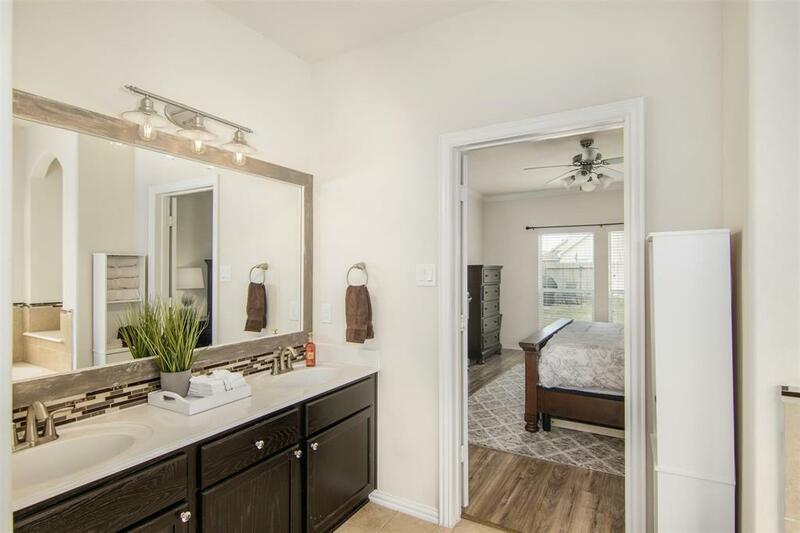 The master is located down and has a master suite bath with large closet, dual sinks, separate shower, and soaking tub. 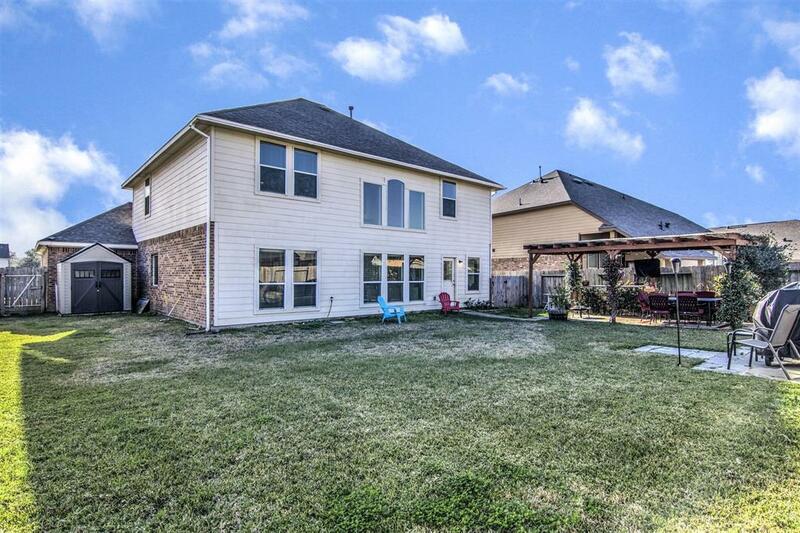 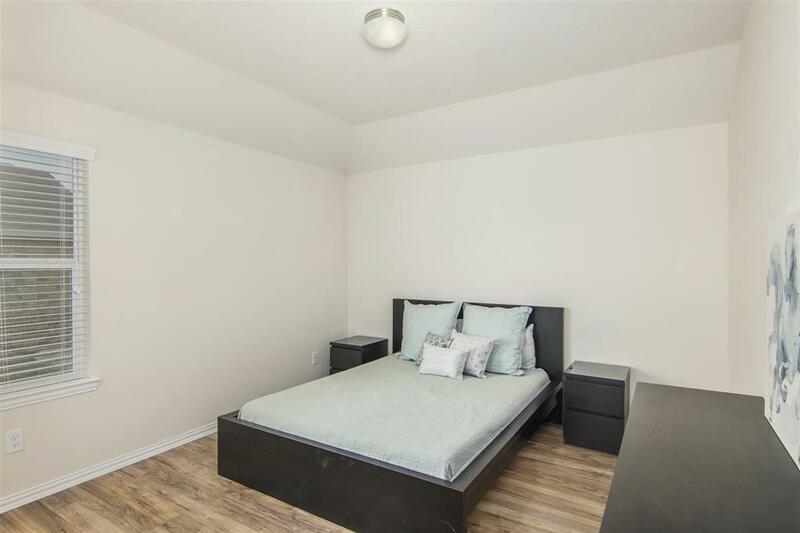 Upstairs are 3 more bedrooms, study area and game room plus a full bath. 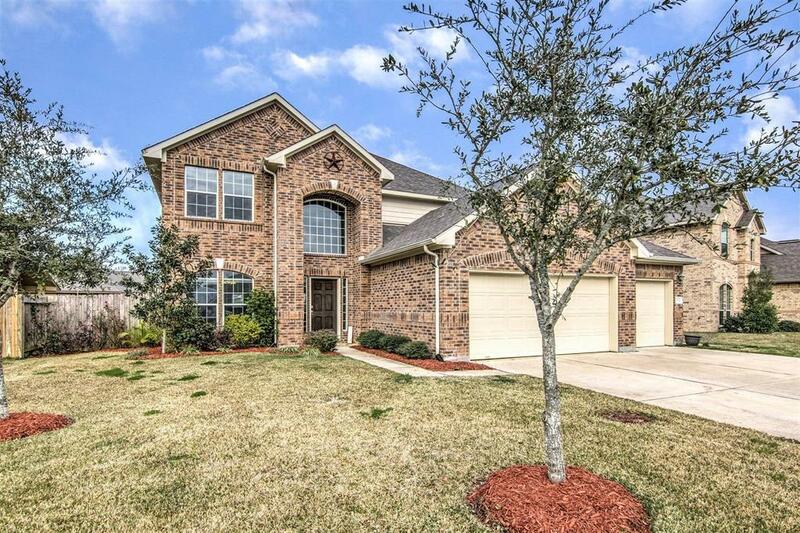 Come take a tour of this Beautiful beauty.